Sao lưu tự động và sao lưu đám mây. 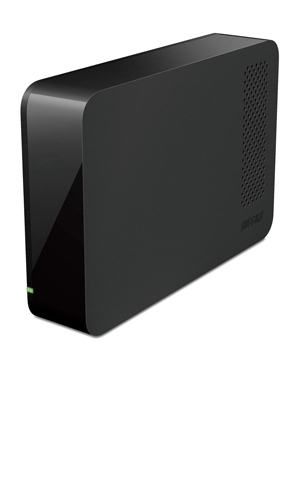 Buffalo's DriveStation is an easy to use one-drive storage solution for the easy addition of external storage to any device using a USB port. It features a sleek, attractive chassis that can be positioned vertically or horizontally, adapting to the location it is used in for efficient use of space. 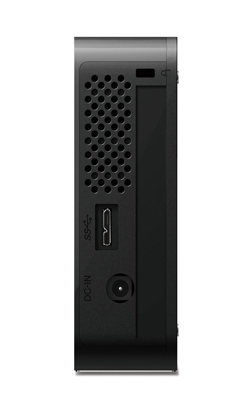 With USB 3.0 support and backward compatibility with USB 2.0, the DriveStation works with almost any PC or Mac® computer and provides interface speeds up to 5Gbps. Simply plug it in to any USB port and instantly expand storage or schedule automatic backups with USB plug and play connectivity. 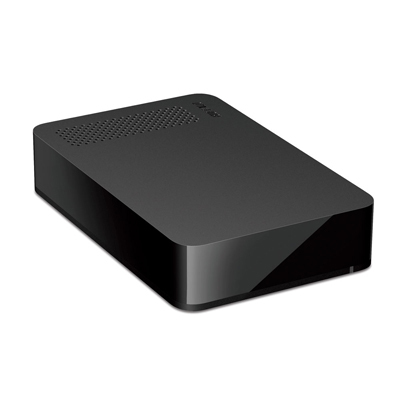 With terabytes of storage, the DriveStation provides reliable, easy-to-use storage for your PC or Mac® computer. Quickly expand the capacity of your computer for your favorite music, photos, videos and more. 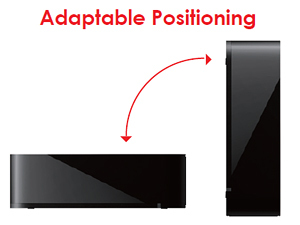 The simple USB 3.0/2.0 interface offers plug and play setup and universal connectivity. 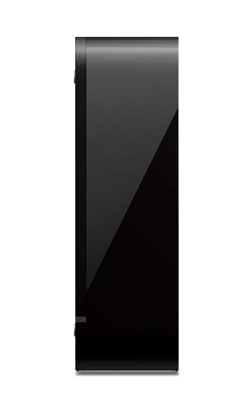 The DriveStation features a sleek, attractive chassis that can be positioned vertically or horizontally, adapting to the location it is used in for efficient use of space. 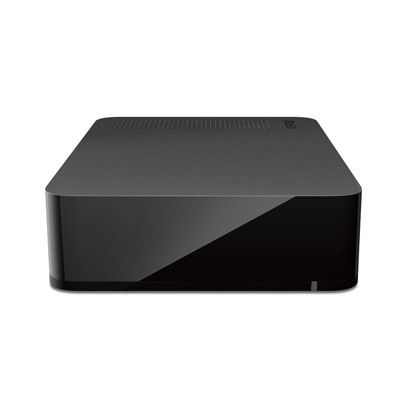 Stand it upright on your home office desktop or lay it flat below your TV as part of your media center. 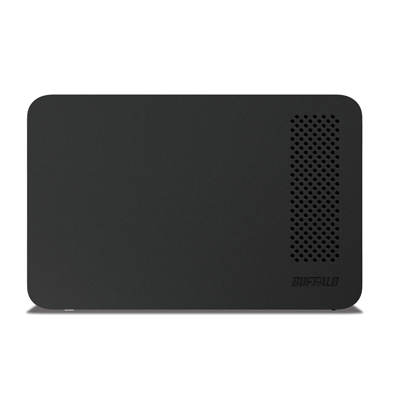 Buffalo Tools is a feature-rich suite of optional software included on many Buffalo DriveStation and MiniStation storage products. Any or all of the following components of Buffalo Tools may be installed on Windows PCs. BUFFALO'S BACKUP UTILITY is an easy-to-use and fully featured backup software for Windows PCs and can be used to back up one or multiple computers with a single Buffalo external hard drive. 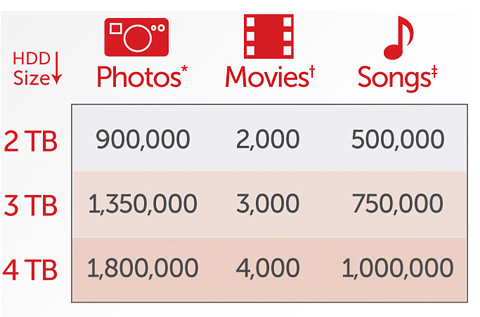 Store and backup thousands of photo, video and music files in one secure, central location. Dimensions (W x H x D) 1.5 x 4.7 x 7.4in. *Only basic external hard drive funcionality is supported in these operating systems, some included utilities may not work.